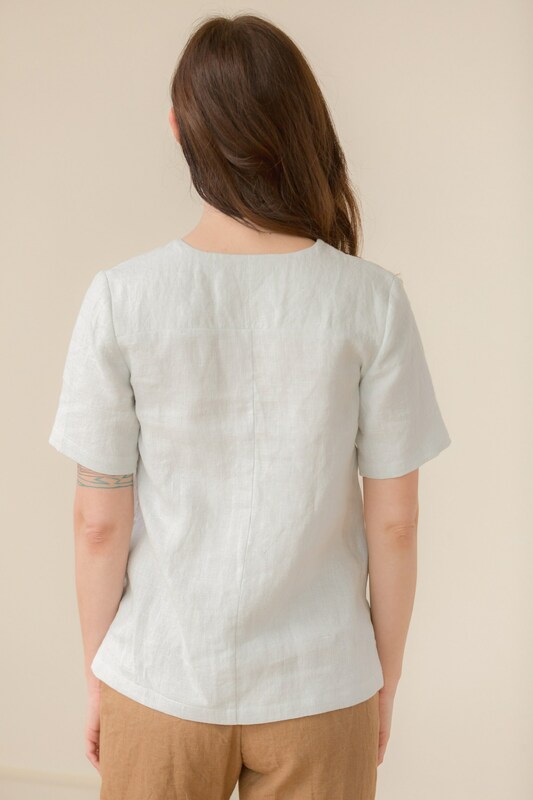 100% linen Vneck top, with short sleeves, and side slits. Pictured above in Dove color. 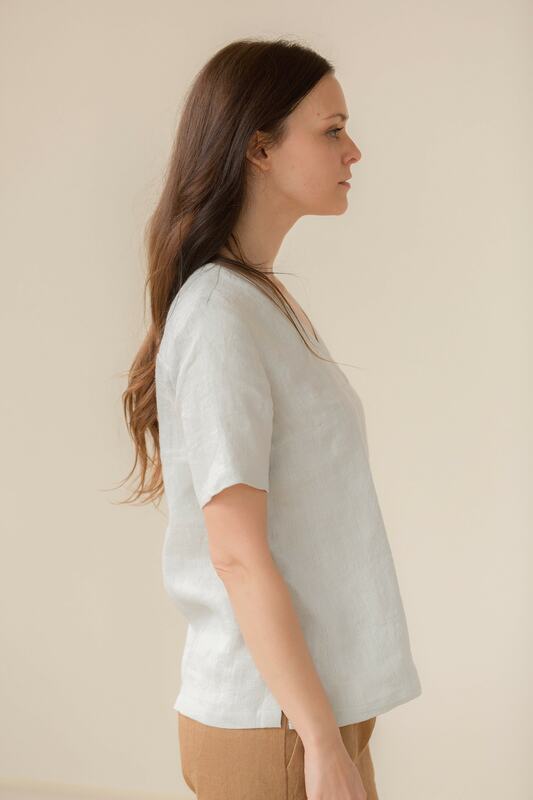 This top is available in mid weight or light weight linen. The fit is relaxed. 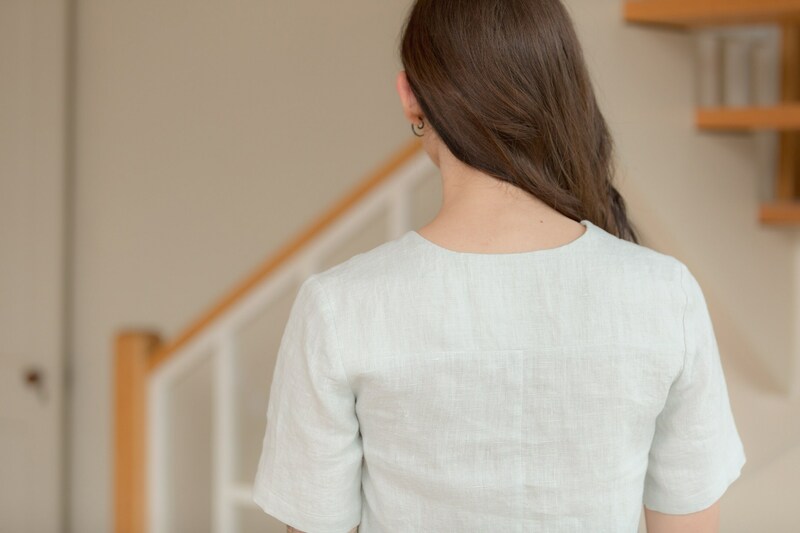 The length from highest shoulder point is 25”/ 64cm (based on size Medium). 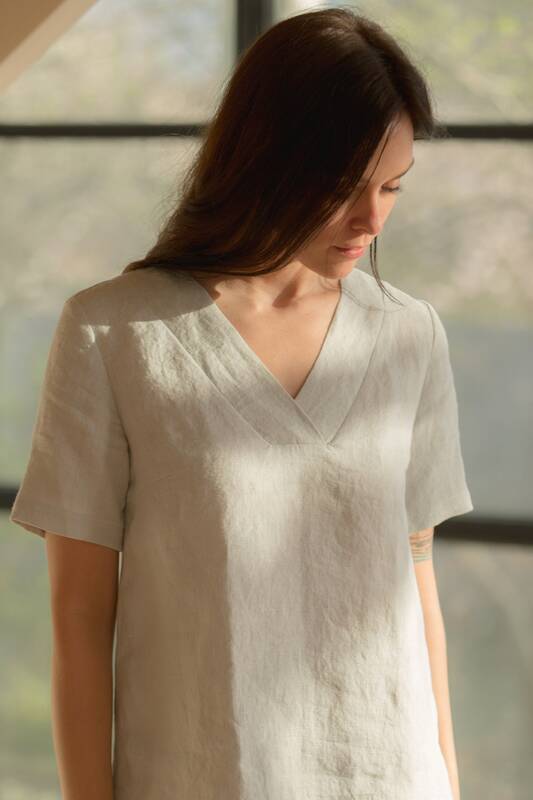 The light weight linen is 3.5oz / 100g and slightly sheer but most still feel comfortable wearing the darker colors without a camisole. It is woven with finer threads so it has a smoother surface than the mid weight. Now this is gorgeous workmanship! And came beautifully wrapped. Thank you very much - I'm coming back for more! Love the V neck to top as always. Now have 7 in different colours. 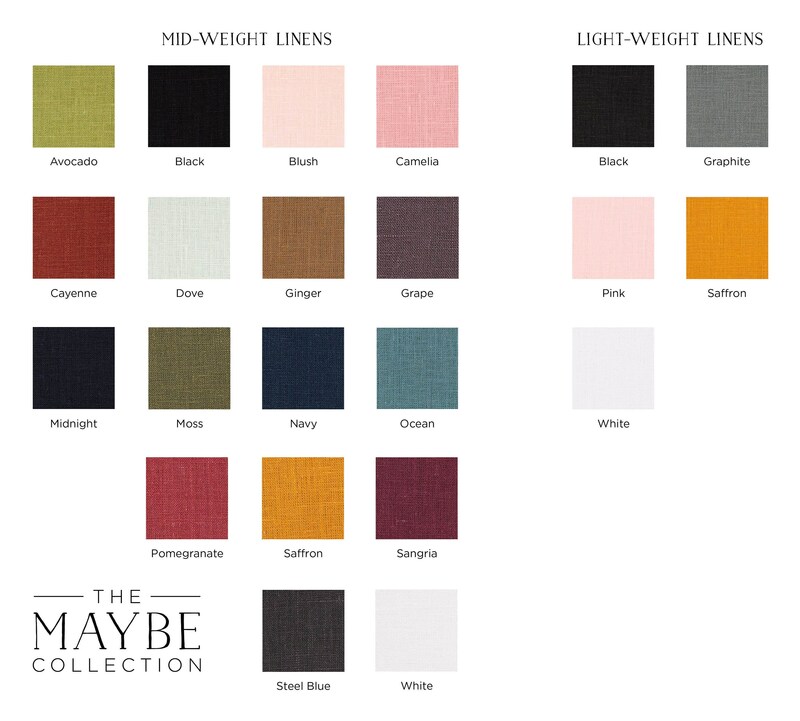 Fits beautifully and beautiful selection of colours. Thank you very much. I came back for my second one! I guess that says it all. I love the length, not too long. 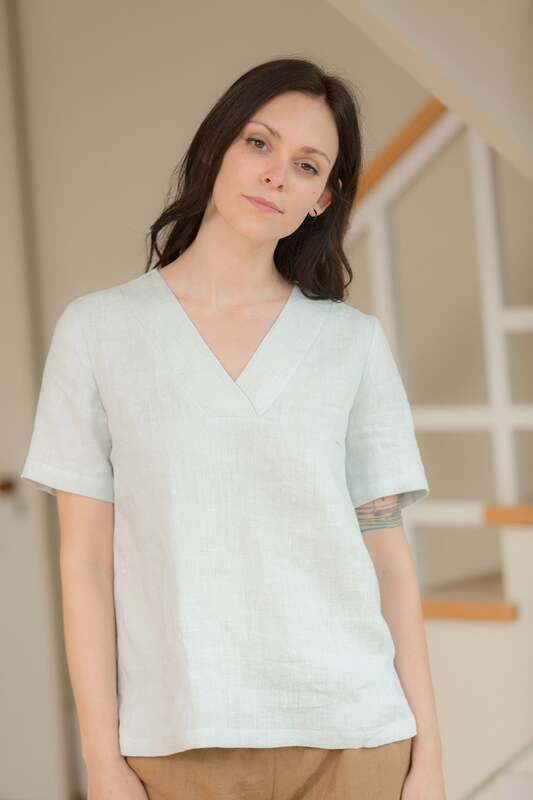 I am 5'2" and I feel this length is spot on to wear over shirts and pants. Very saturated, and beautiful color. I have red and blue and now will probably come back in the Spring for a neutral cream color. 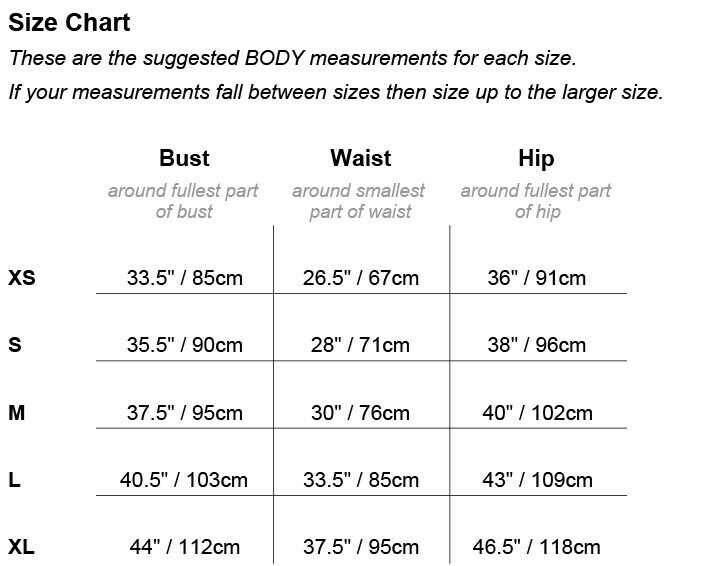 By the way, my chest is 42" and the XL fits perfectly..I am a 14-16 if I were to go into a store. Beautiful top! It's just what I was looking for. Thank you. I am so happy with this purchase. The top is wonderful and Paula answered my questions promptly. Highly recommend this shop.